On a cold and rainy night last Friday, in which temperatures dipped into the low 40s, a big crowd was not expected for the annual ultimate Frisbee competition between Phillips Academy and Andover. However, when the seven o’clock start rolled around a large crowd packed the bleachers for the annual match up between the two rivals. In preparation for the state tournament the Andover players welcomed the friendly competition between the two teams. The foes were both bidding for the Andover Cup, a coveted title amongst the Frisbee ranks. 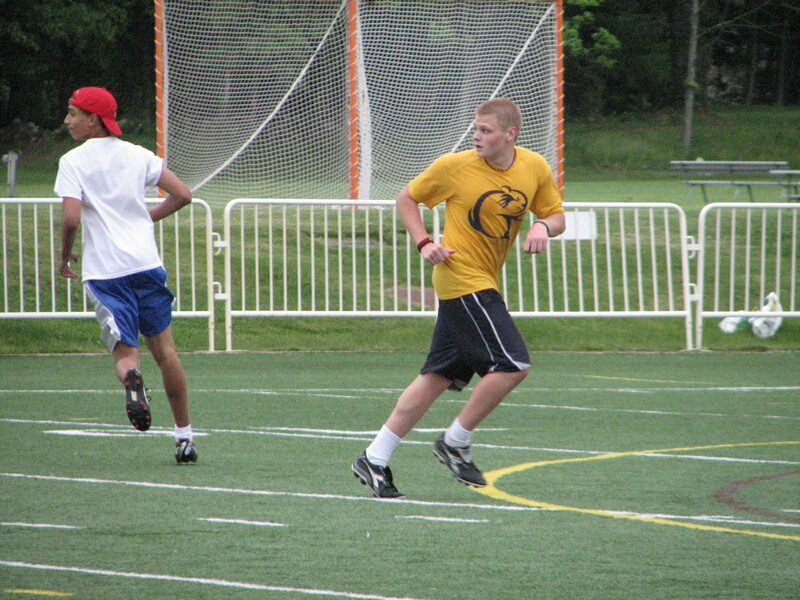 The Andover ultimate team has campaigned annually since their origin in the winter of 1999. The team’s nickname is the Andover Golden Gophers and they are sponsored by AYS. Despite the laid back atmosphere surrounding the team, the intensity was evident when it came to Friday’s game play. At the end of the game the players were drenched, with a steady rainfall persisting throughout the game. In spite of the weather, players were diving and laying out in order to score points for the team. In the end, Andover came out on top, winning its first contest in the ongoing rivalry. 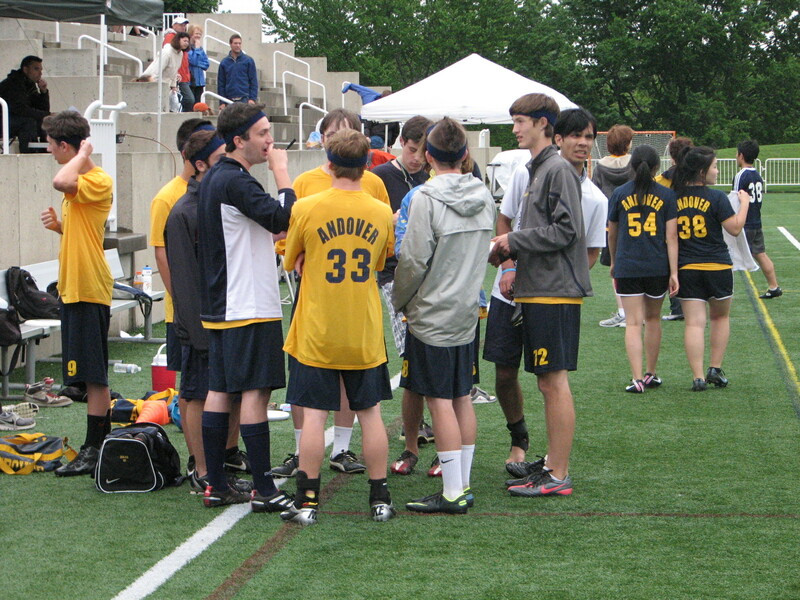 Andover players were composed, showing tremendous sportsmanship during the ensuing events following the competition. The next event for the team was on Sunday, when the Golden Gophers placed fifth at the state ultimate tournament.